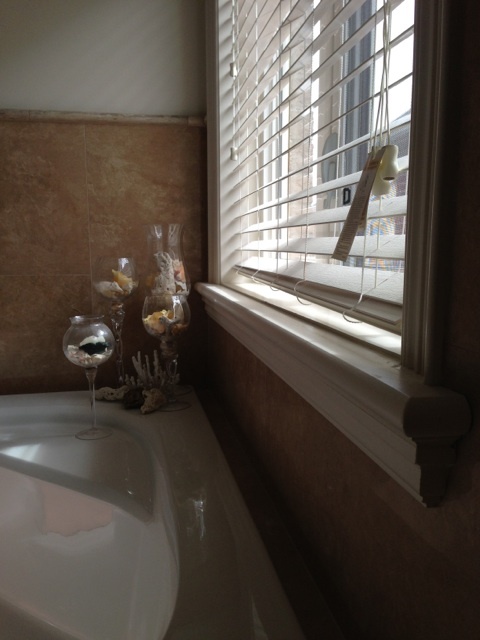 that make a house a home. 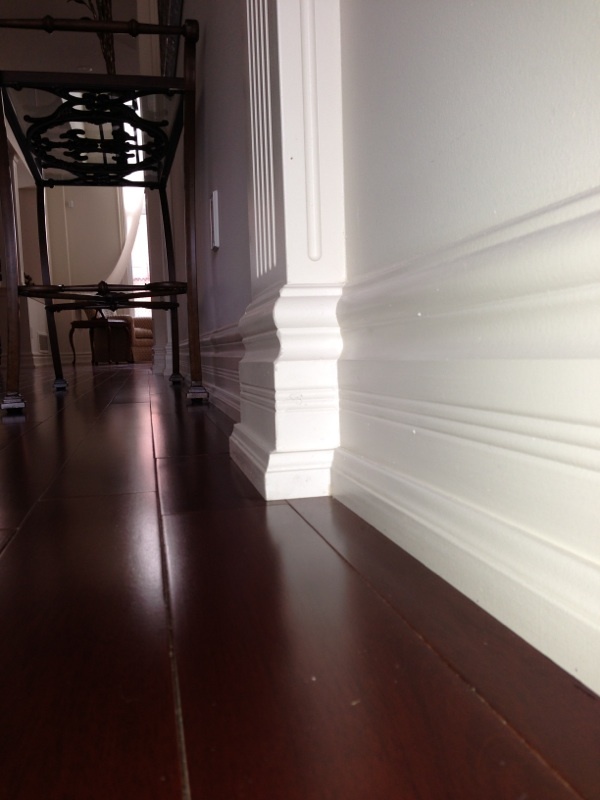 Add character and distinction to your space with interior mouldings. 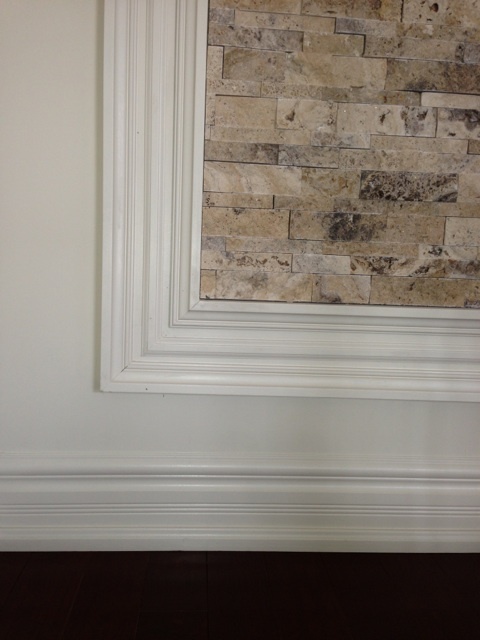 Welcome to Preciso Interior Trim, where quality craftsmanship guarantees a beautiful result every time. 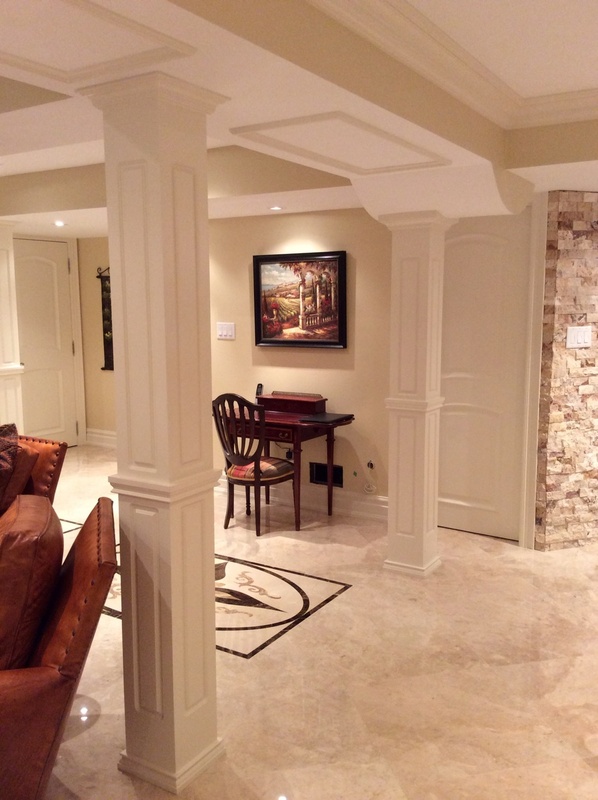 Whether you are embarking on a single-room makeover or a full renovation, our dedicated team will add quality work and materials to your next home project. 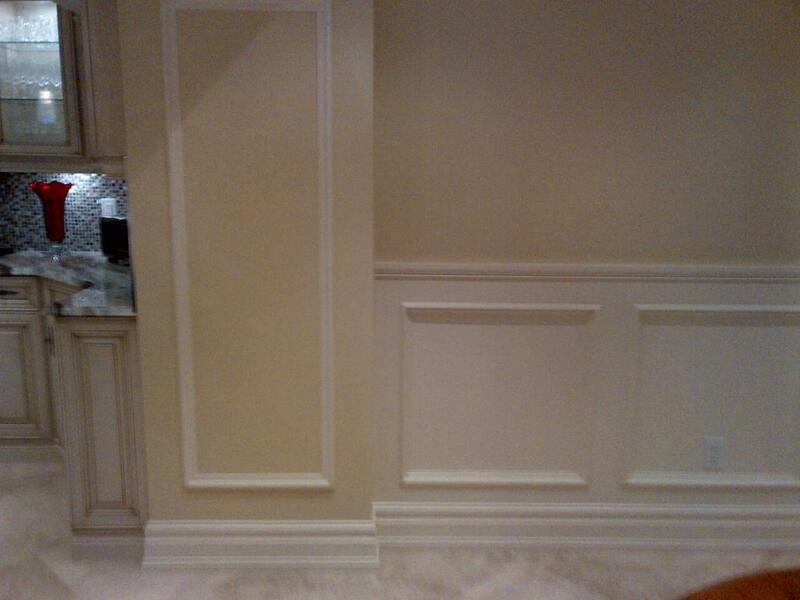 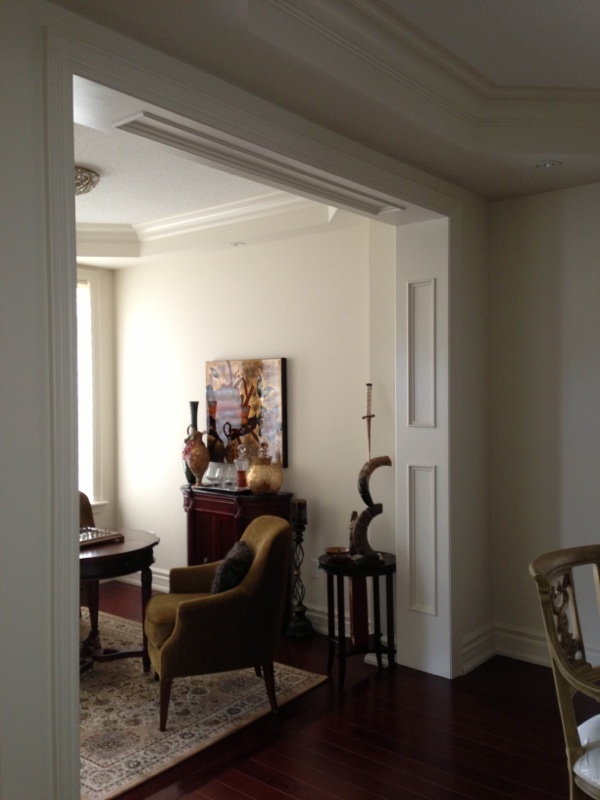 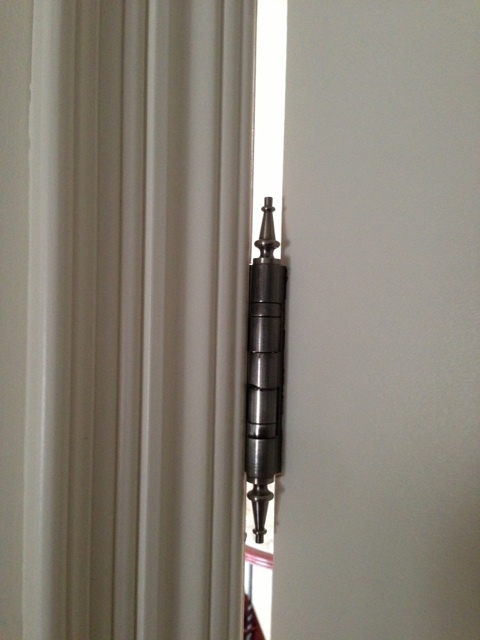 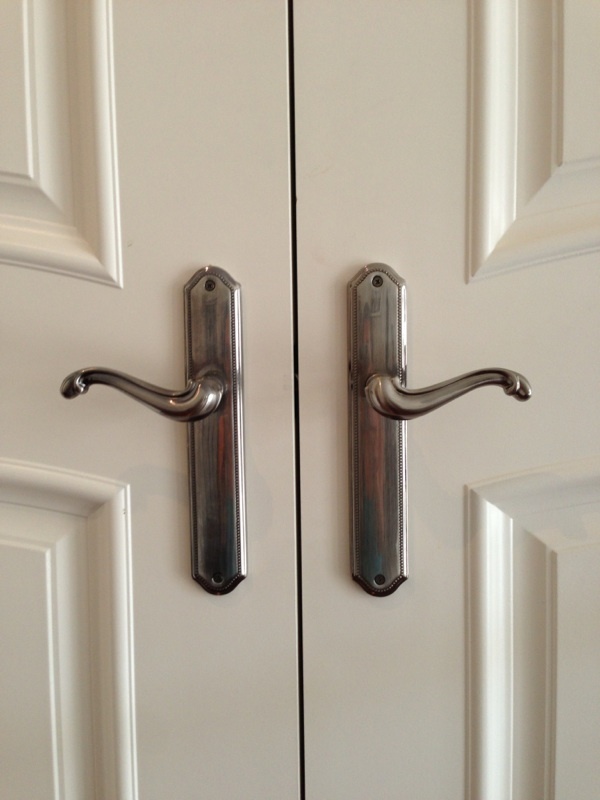 We design and install mouldings, doors and hardware in residential homes and commercial spaces. 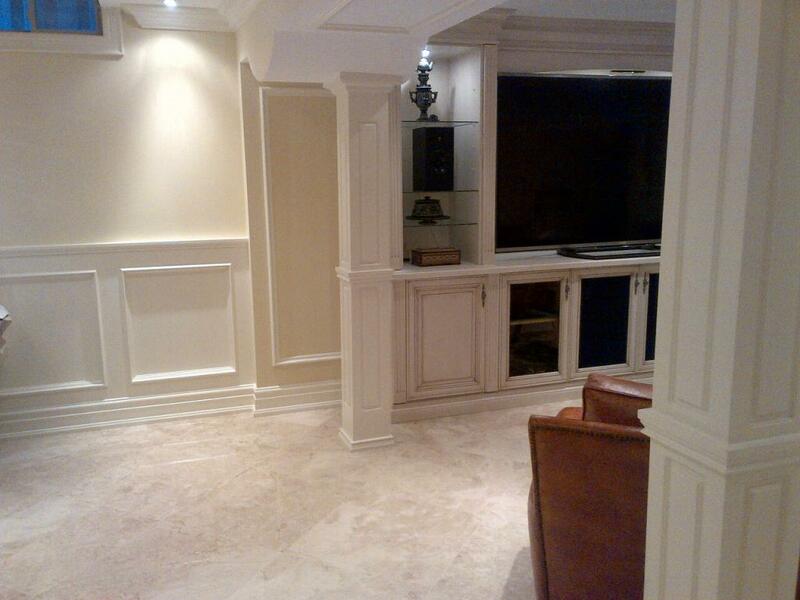 We’ve successfully worked alongside various homebuilders throughout the GTA on new home projects for the last 10 years. 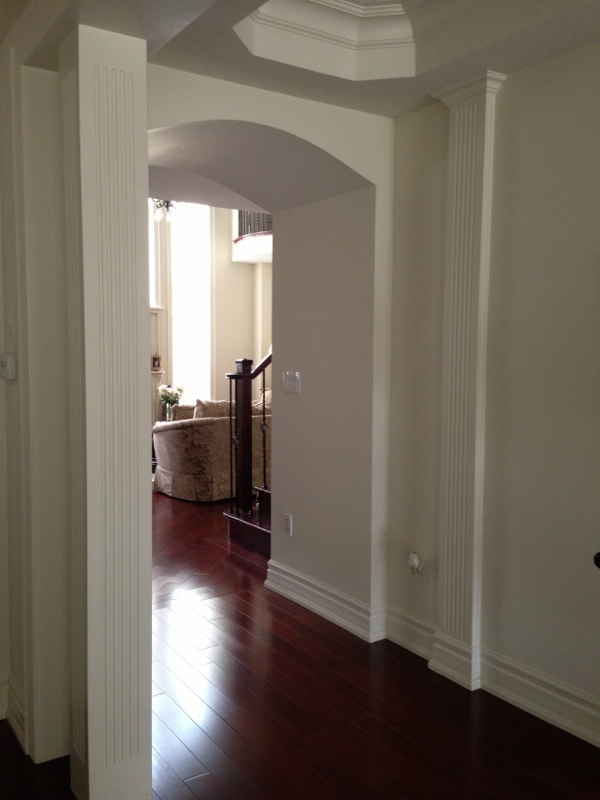 Experts in trim design, our team will help bring your vision to life by creating dramatic impact and adding personality and distinction to your home.